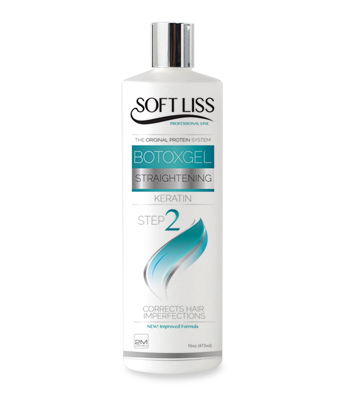 Straightener treatment and an excellent antiage option thanks to its high percentage of collagen. Straightener Treatment rich in fatty acids that form a natural protective barrier on the hair providing deep hydration. 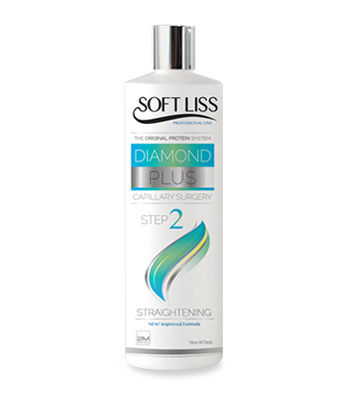 It improves the texture of the hair making a straight appearance. 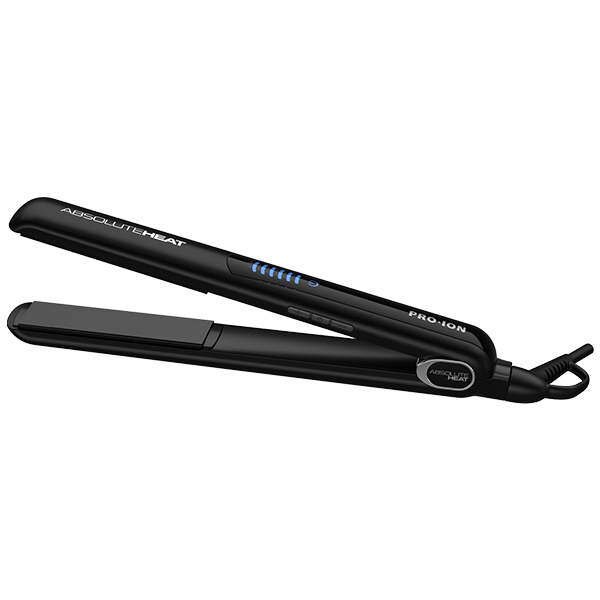 Straightener for over processed hair with intense damage that need a revitalizer to achieve a healthy straight appearance and texture. Rich in minerals. Replace all the hair nutrients. 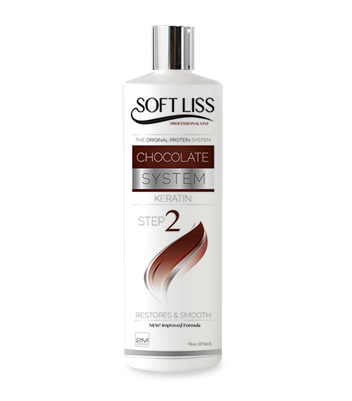 Ideal for over processed hair with discolorations and color procedures. 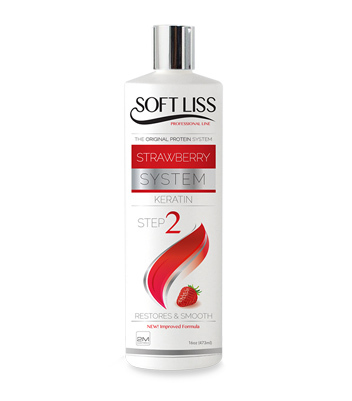 It was developed to clean all impurities and product build up from the hair shaft. 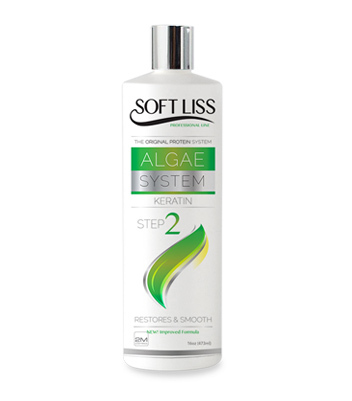 By eliminating common impurities, this pretreatment will prepare the hair to receive any of our Hair Treatments. Moisturizes and conditions the cuticle of the hair to give it a sealed and healthy look. 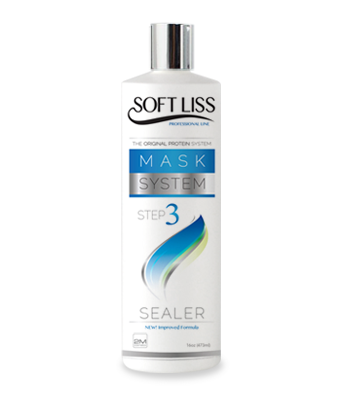 This mask help-s capture the shine and eliminates the frizz for a longer period. Especially formulated to leave the hair cleaner and hydrated and preserves for a longer time the effect of the treatments. 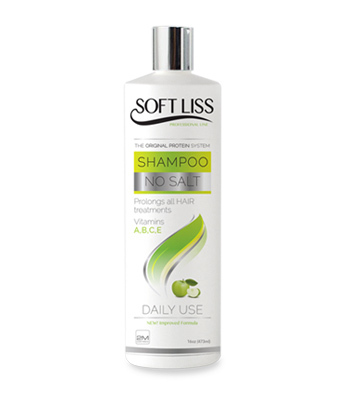 Thanks to its formula based on keratin and moisturizing oils it eliminates and prevents dryness of the scalp. The Photon Lizze Laser is a device that speeds up the chemical process done on the wires.Its a great option for those looking for more practicality, efficacy and greater flow of customers at the salon. 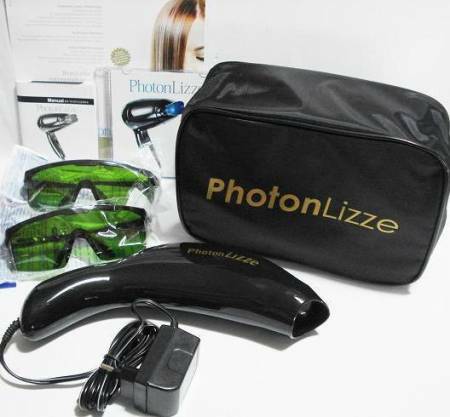 Photon Lizze accelerates straightening treatments, moisturizing, coloring and relaxing. Beveled floating plates optimize styling versatility . Digital LCD display, attains maximum temperature of 450F (232C). 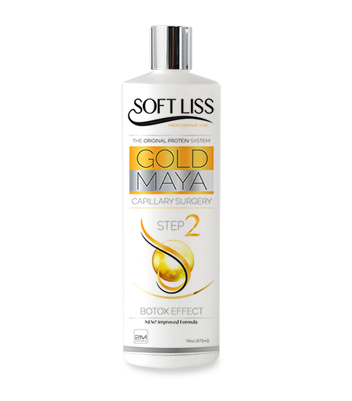 Designed for all hair types, excelent for keratin treatments (232C).